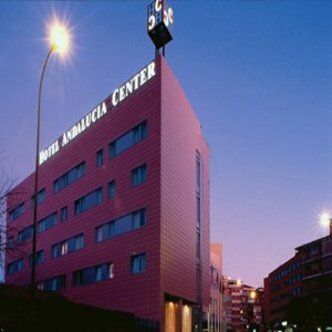 The Andalucia Center Hotel is ideal for business trips, meetings and enjoying the city. From its garden terrace with swimming pool, you can enjoy uninterrupted views of the city and Sierra Nevada. The Andalucia Center Hotel has been designed to offer the highest level of comfort. Its 115 rooms and suites have been created to provide an excellent, modern and comfortable atmosphere.